Doug Lowy, M.D., addresses the cancer community as NCI acting director. 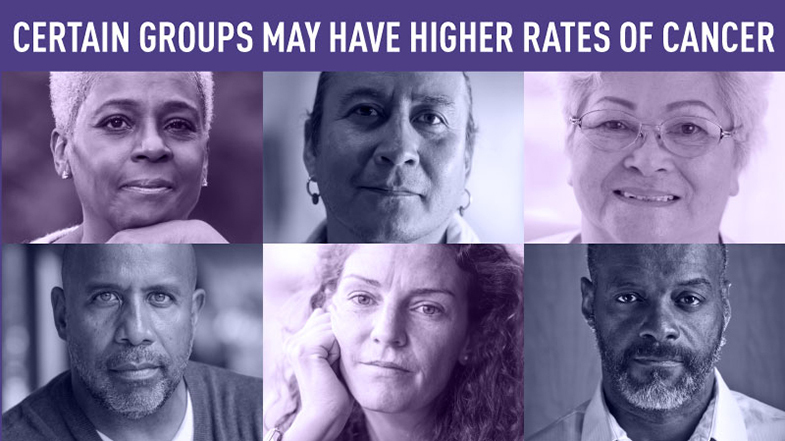 Many factors contribute to the fact that minorities and other groups tend to bear an unequal burden of cancer. 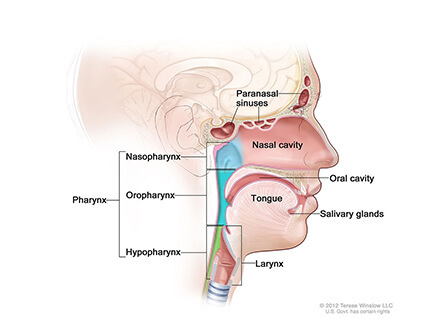 Learn about head and neck cancers, which include cancers in the larynx, throat, lips, mouth, nose, and salivary glands. 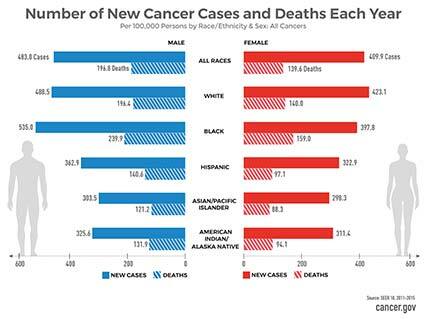 Learn the factors associated with cancer disparities, examples of how the cancer burden differs across populations, and NCI’s role in studying, understanding, and reducing disparities. 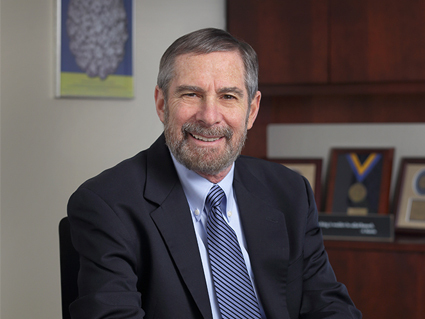 Information about NCI Acting Director Douglas R. Lowy, M.D., and other senior NCI leaders. Find information and resources that fit your needs as a patient, caregiver, health professional, researcher, or other visitor.